Lately, it seems like every other day, we turn on the news or open up our social media to find that another tragedy has occurred. Each time we’re faced with these events, we may be overcome with sadness, frustration, and hopelessness. 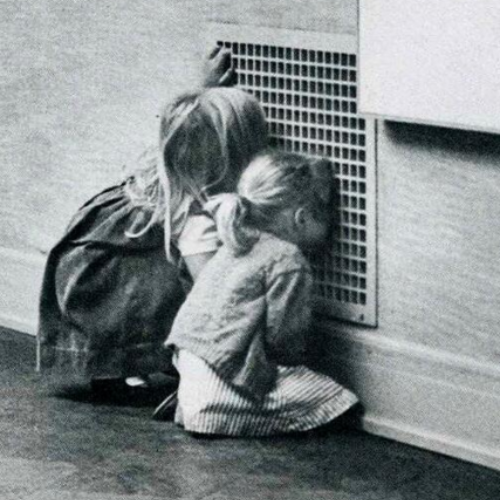 But in these times, it’s important to have conversations with the children around us about inclusion and empathy. Empathy is the ability to understand and share the feelings of another. It’s what helps us connect to other humans, and what makes us better humans. You may be surprised to learn that empathy isn’t an inborn trait, but rather one that must be learned – preferably during early childhood. 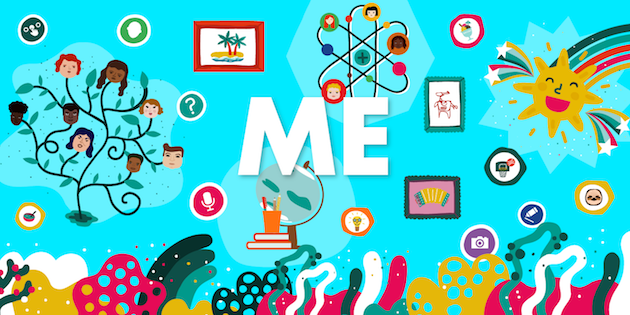 According to expert Michele Borba, author of Unselfie: Why Empathetic Kids Succeed in Our All-About-Me World, empathy is not something that is taught through lecturing. Instead, it’s something that must be woven in all aspects of life on a regular basis. 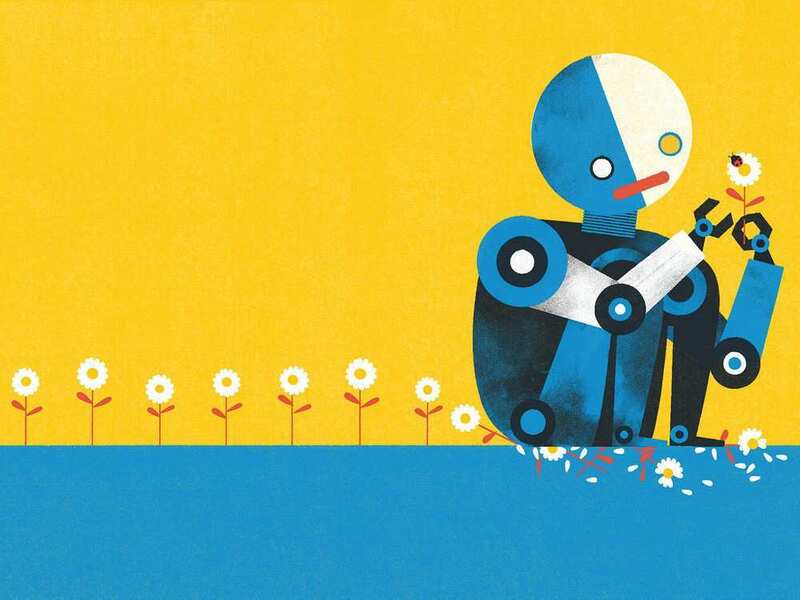 There is no way to exaggerate the importance of teaching children empathy – Borba explains that beyond being essential to forming healthy relationships, empathy affects nearly every area of our lives. She stresses that empathetic people are not only happier, but more successful and less violent. There are many ways to instill empathy. One way to do this – beyond demonstrating empathy — is to read books that touch on the subject and spark a conversation about what it means to be empathetic. The following is a list of books to help you do just that. On their way to a soup kitchen after church, CJ’s grandma helps him see all of the beauty and vibrancy in the city, and why he doesn’t need to own a car, or an iPod. Though in the beginning he’s less than excited to be taking the bus to the soup kitchen, by the end he’s glad that they did. 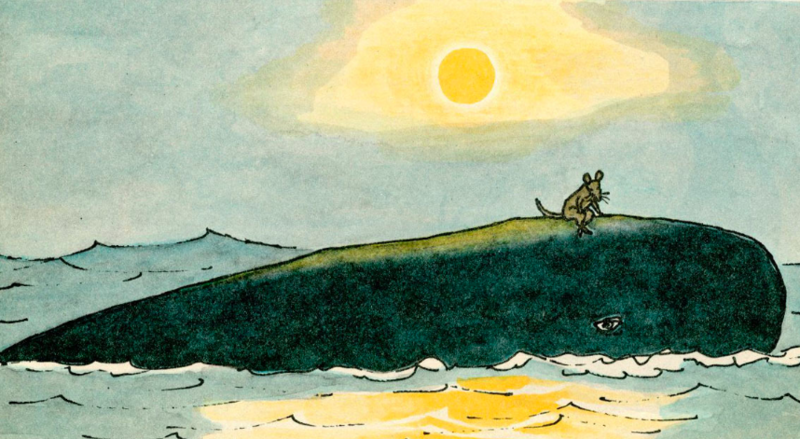 A wonderful story of patience, compassion, and giving back, this book also appears on our list of 16 books to celebrate inclusion. Part of the series Flip Side Stories, which aim to teach children to see another point of view, Just Because teaches children about the value of giving, being thankful, and having empathy for others. A must read classic, this book tells the story of a zookeeper so kind and thoughtful that the day he has to stay home from work, all of his animal friends come visit. 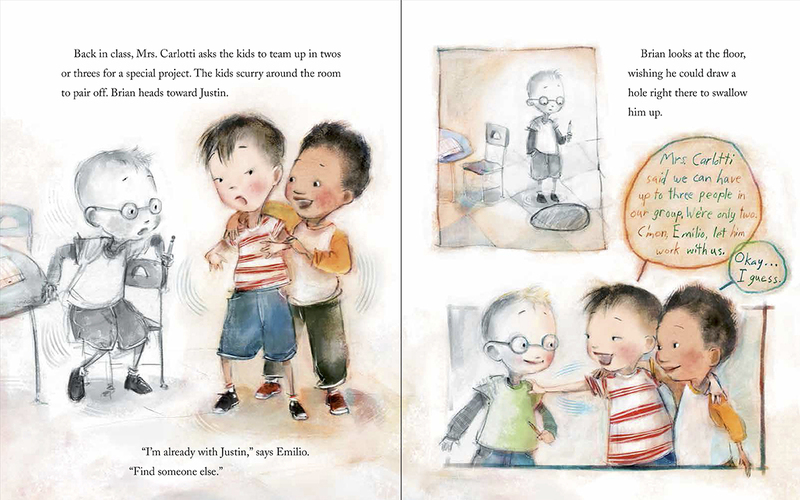 A sweet story that teaches kids the importance of kindness. After her sister explains what empathy means, Emily starts to notice how those around her feel. Throughout the book, she observes how people react to this and how it makes her feel as a result. Few words and bold illustrations of superheroes with tears in their eyes remind kids that it’s okay for boys to express their emotions. Sumi, a young girl from Korea, isn’t so sure she’ll like going to school. Everything is scary and different, and the only English phrase she knows is “Hello, my name is Sumi.” With the help of an understanding teacher and a new friend, she’s able to see that school might not be so bad after all. 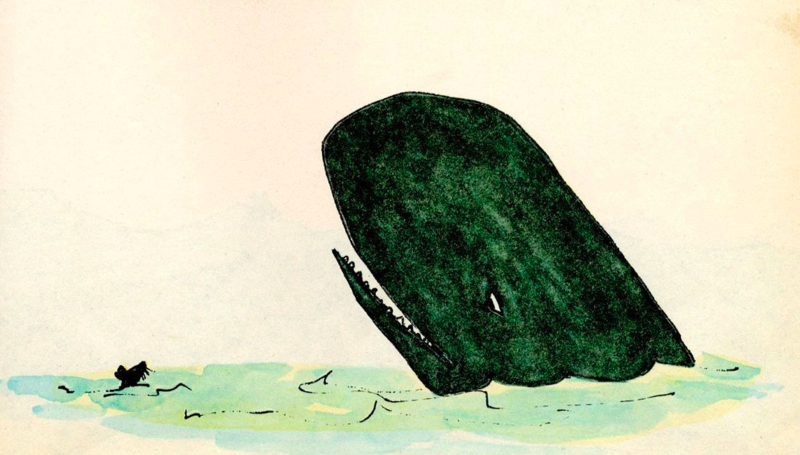 This is a story of an unlikely pair of friends, a whale and a mouse, who despite having nothing in common, love each other very much. Throughout the book, they show unwavering kindness towards one another, saving each other’s lives without expecting anything in return. A touching, realistic story of a little boy who really wants a dog but is told he can’t because times are tight. Not only does the book try to explain financial trouble, it also touches on emotions when the little boy is shocked to see his dad cry. In the end, he gets to keep a starving kitten that he found, even though times are still tight. Brian is a quiet boy goes by unnoticed by his classmates and often gets excluded from activities, until Justin, the new boy joins his class. This heartwarming story aims to inspire kids to think of the way kids like Brian may be feeling, and maybe prompt them to act like Justin next time they see someone being excluded. In this humorous tale, a dad tells his son that the best way to get rid of his enemy, Jeremy Ross, is to give him enemy pie–which only works if you spend a whole day with your enemy. Unsurprisingly, by the end of the day, the two boys are great friends. 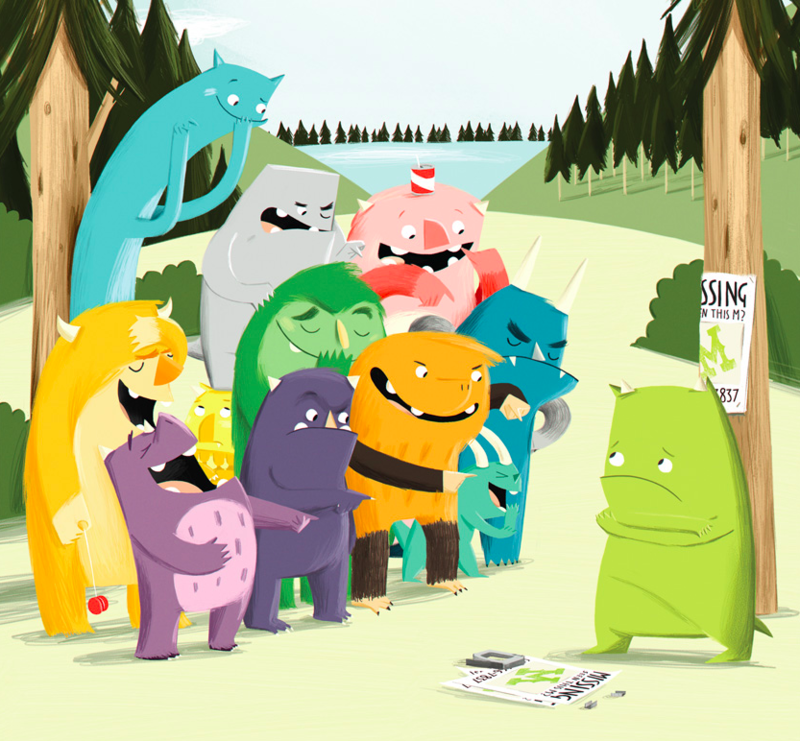 With its adorable, bright illustrations and playful language, this book not only teaches children that being mean doesn’t benefit anyone, especially not themselves, but also that by being true to themselves, they’ll find their real friends. A boy is about to step on an ant when the ant asks him to show mercy and let him live. A conversation between the boy and the ant in which they each share their perspective ensues. At the end, the narrator leaves the reader with a question rather than an ending, what would you do? Ed. 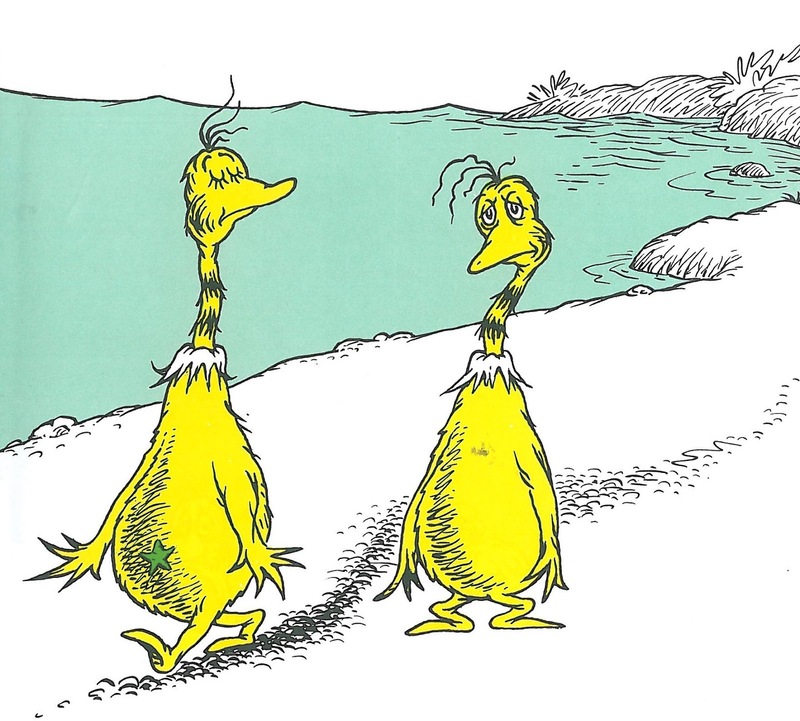 note: In this classic tale, two dueling factions — sneetches with starbellies and sneetches without — go through a series of transformations and eventually become friends when they can no longer see the difference between each other. But what's clear to readers is that discrimination is just plain silly. Ed. note: Since publishing this, we've created an app to help kids develop empathy. Me gives kids a safe place to tell their stories, express their feelings, and to document the world around them. Kids can respond to 100s of questions about their feelings, their families, friends, school, and home, with words, images, photos, and sounds to create a vibrant, dynamic self-portrait. Our goal with Me is to help kids better understand themselves, the world around them, their feelings, and the feelings of those around them. Download Me on the App Store. If you enjoyed this post, you'll love our occasional newsletter. It's full of wonderful things for kids. Sign up here. Thanks! Art makes us smarter and more empathetic. But as arts programs are cut from schools, it's increasingly difficult to expose kids to art. Here are some of our favorite resources for supporting and inspiring your future Banksy at home.